If you’re anything like my old nan, you’ll live your life by the motto: Don’t have a crap day, play craps instead. Or at least that’s what I think he said. Either way, it’s one of my favourite games and I’m going to share my extensive knowledge with you so you can impress your mates and win big the next time you find yourself playing the game of chance. For those of you ninnies who have no idea what my preferred pastime is all about, here’s the deal: Pair of dice + dice rolls = hours of good ol’ fashioned fun and money in your pocket if you bet right. Essentially, players bet on the dice rolls – it’s like tangoing with Lady Luck after a few shots of Jägermeister (who knows what will happen?). 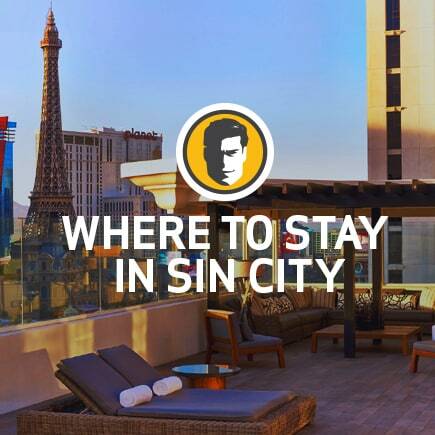 You can either wager your money against a casino (I’d recommend mine) or your friends. Actually, the game’s called ‘Street Craps’ when you play outside a casino – how cool is that? All you need is a nice, plush sidewalk, a paper bag full of moonshine, and the will to win big money. Or…you know…you could just play in your living room, but where’s the fun in that? Much like my own family history, no one is a hundy percent sure where Craps actually comes from. We’ve got two major theories: One says the game originated from the British Hazard and French ‘Crabes’. Incidentally, Crabes sounds like what I got after my hot date last night. After a little sleuthing, I also discovered a Louisiana gambler and politician brought the game to New Orleans way back when, but his version of the game was pretty dodgy. Fixed dice got involved, cheating, mass riots (ok, maybe not mass riots), and before you know it, they updated Craps so you couldn’t cheat anymore. History lesson’s over, nerds. 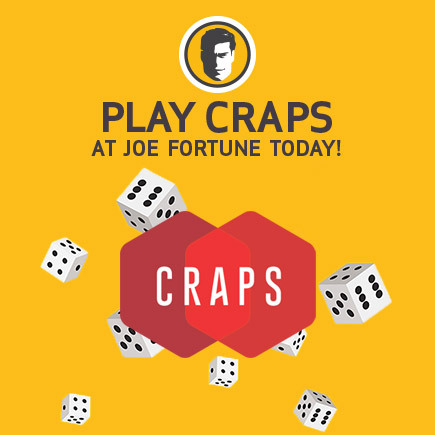 But I do have one major tip in closing: Joe Fortune Casino’s got a killer Craps table, so try your hand at one of the most fun games around today. Just head on over to my casino, select Table Games from the side bar and scroll down till you see Classic Craps.